I've been after a bright pink lipstick for a while, and at length, after perusing every brand on offer in my local Boots, I decided this Collection Lasting Colour shade was the one for me. 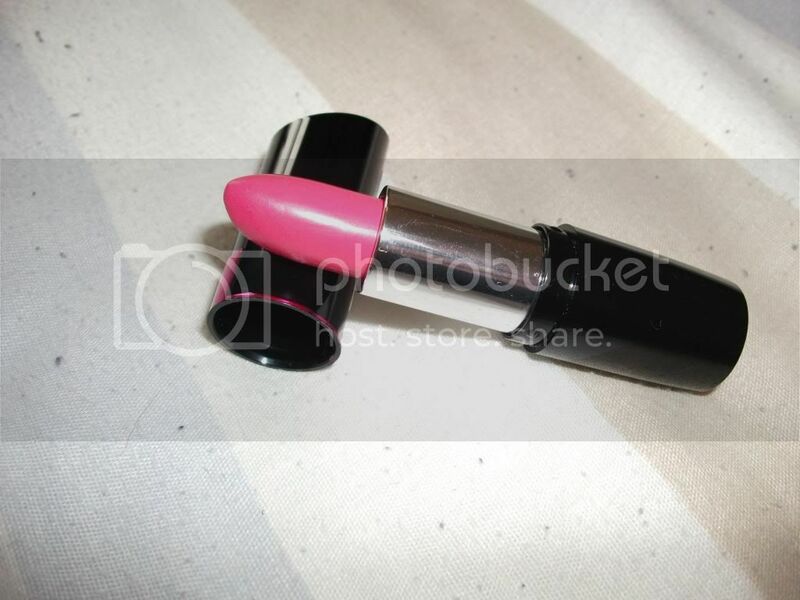 I'd love to tell you what shade it is, but I'm unsure; the label on the base claims it's 'Sweet Tart', but the barcode label says 'Bubblegum'. 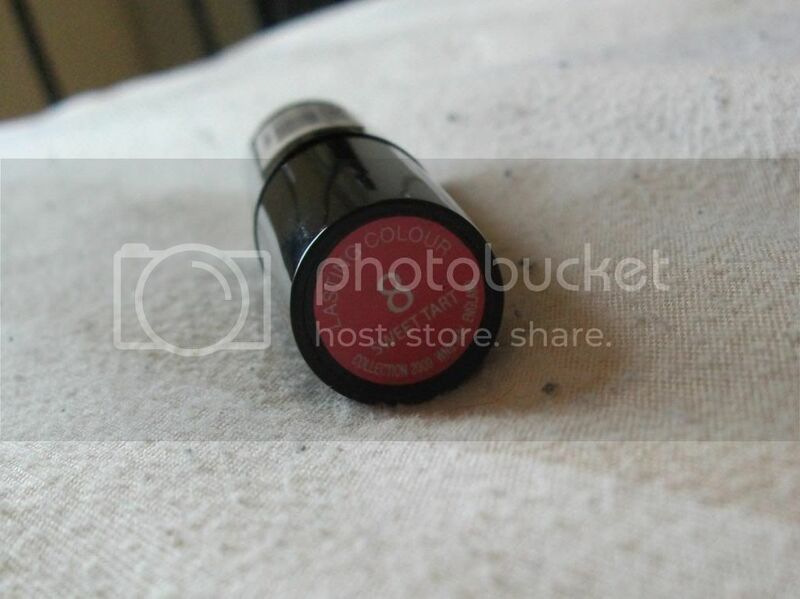 It looks like a bubblegum shade to me, but it's more likely that the lids have got mixed up than that the base label is wrong, so I'm assuming it's 'Sweet Tart'. 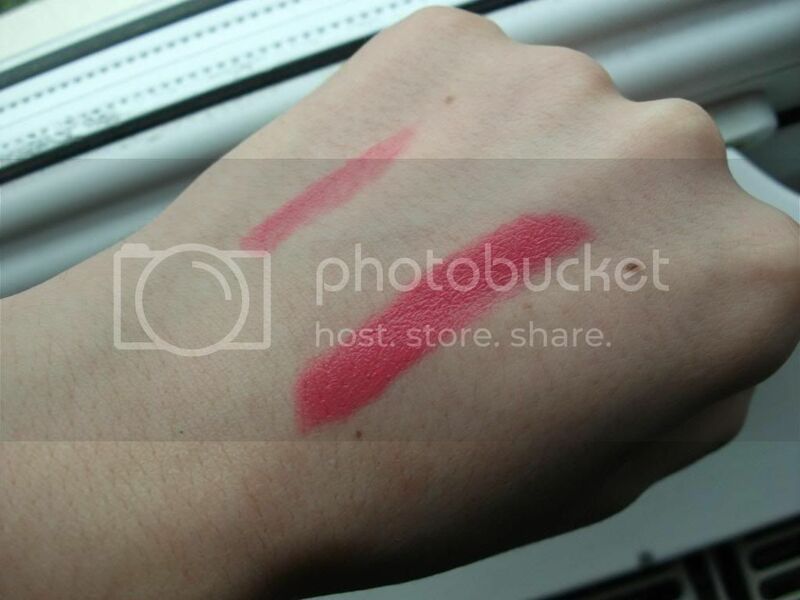 Either way, it's a lovely bright pink, priced at £2.99 from Boots. I found the pigmentation to be great, and it lasted pretty well, around three hours - the first swatch below shows one swipe, and the second is built up. 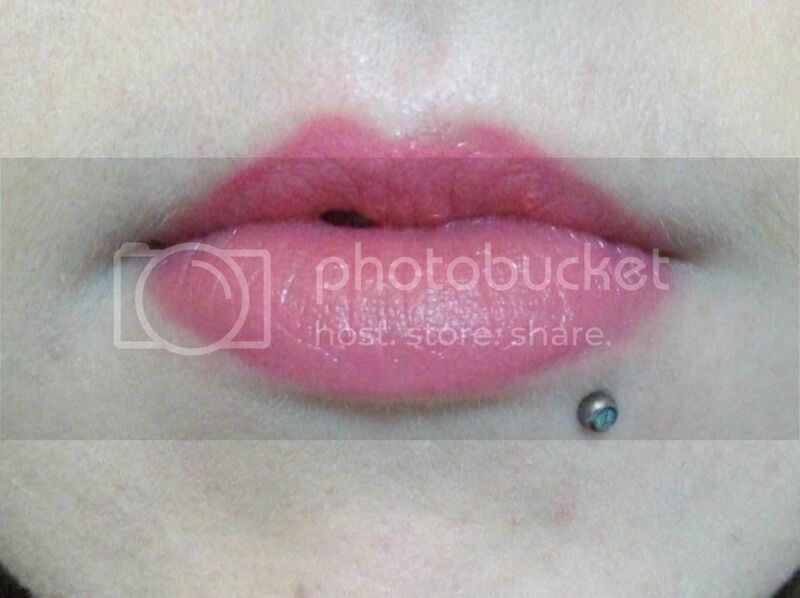 The swatch on my lips is applied straight from the bullet and taken without flash in natural light. I have found it clings to the slightest dry patch on the lips and generally looks a mess, though, so I like to apply plenty of lip balm beforehand and leave it to moisturise my lips, before wiping away and applying the lipstick. 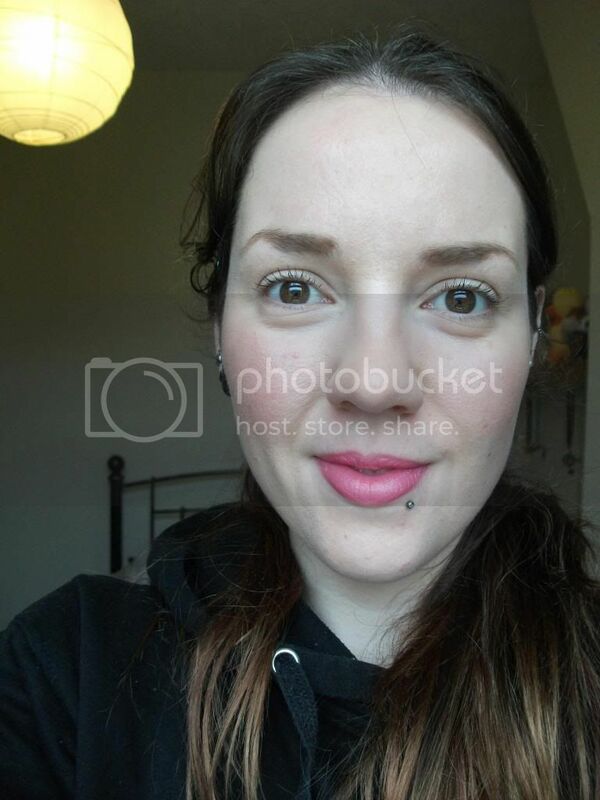 I really like this make-up look, it's soft and natural, perfect for a day spent catching up on housework and blogs, and nipping to the supermarket for some packed-lunch essentials. What do you think? 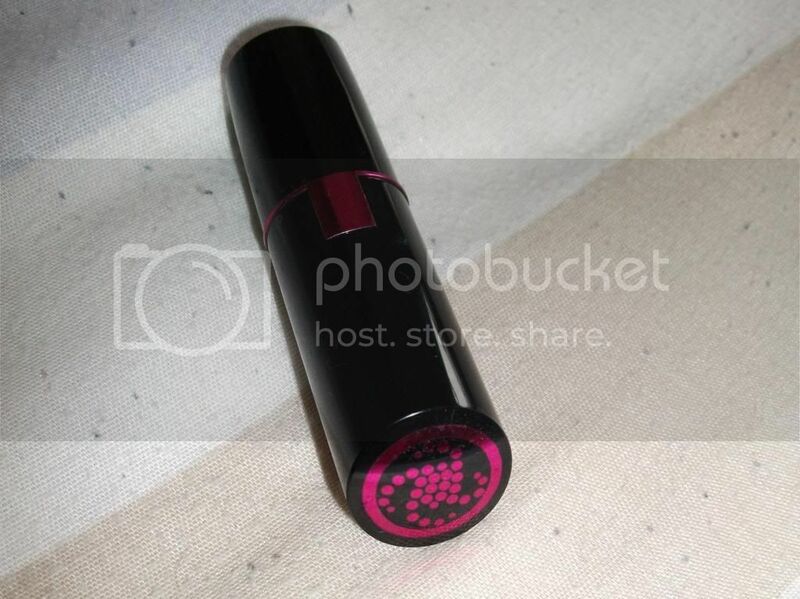 Are you a fan of pink lips? Today is my first day back at Uni after Christmas, by the time this scheduled post goes live I'll have got up at 5am to catch a 6:05 train to Sheffield - if all goes according to plan. I'll be repeating on Thursday for another 9am start, and probably spending Friday sleeping to recover! So if I'm a bit quiet on Twitter, that's probably why. Keep your eyes peeled, though, as I have a little surprise for Just Jess readers coming on Friday! Love your lipstick, it's so pretty!